Dasrath Manjhi, a poor farmer in India moved a mountain with his farming tools to create a road for his community when the Indian government turned a death ear to it. 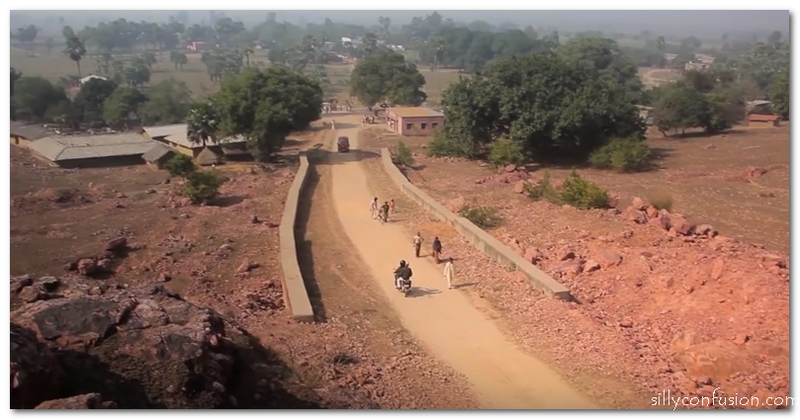 Dasrath Manjhi decided to create a road through the giant mountain and eventually reduced a 55km road to 15km in 22 years. Manjhi decided to carve the perpetual legacy through the rocky mountain when his lovely wife, Fagun Davi, fell from a mountain while crossing it to bring him water. Unfortunately, the woman died because she didn’t receive medical attention on time. They hard to cross the mountain to the nearest town which was about 55km away. After this unfortunate incident, Manjhi didn’t take way into the mountain; he didn’t take it to facebook, whatsapp group pages in India or to their radio stations to lambast the government. Manjhi didn’t complain about the problem to anyone. He didn’t curse or blame anyone for the death of his lovely wife. He simply sat down and thought about how to solve a problem that has faced a whole community for ages. Manjhi took his rudimentary farm tools and started digging into the mountain, and in 22 years, he reduced the 55km road to a 15km road. When Manjhi was asked in 2007 his reasons for such heroic feat, he said “This Mountain had given us trouble and grief for centuries. The people had asked the government many times to make a proper road through the Mountain, but nobody paid any attention. So I just decided I will do it all by myself.” Today, the road carved by Manjhi serves over 60 villages and becomes a major road for government officials, school children and market women. So I ask myself, “can Ghanaians move Mountains?” Yes we can. 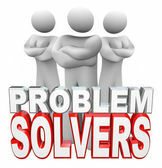 We can move mountains if we stop the blame game syndrome and put our tools together to solve our national problems. We can move mountains if we stop blaming everyone for our woes on social media platforms by taking collective actions on the challenges that stare at us daily. Ghanaians can move mountains if we decide to vote for leaders base on their competence and policies instead of their ethnic affiliations and appearance, and hold them accountable for their actions. the noise of a frog cannot stop an elephant from drinking from the river, but the actions of the crab can. We must start acting like the crab whose little actions can cause great impact. 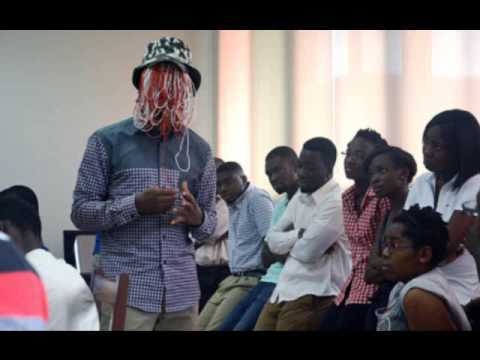 I have been following keenly the ace journalist Anas Aremeyaw Anas on social media and one thing I have noticed about him is that he doesn’t complain about problems, but only take actions to solve societal problems. Anas has moved so many mountains in Ghana and if everyone should decide to move a mountain like Manjhi and Anas, Ghana will certainly work again as we always want. I recall last year when Joy FM reporters Kwatey Nattey and Erasmus Asare Donkor reported on the illegal sale of agro chemicals and fertilizers by corrupt officials and chief farmers to cocoa farmers; the necessary actions were taken and I was glad when one farmer from Asante Juaben told me recently that this year, she received the required number of fertilizers and chemicals without any stress and frustration as it used to be. When I heard this news, I had a conviction that a mountain had been moved; however, we have more of such mountains to move as a country. We can all move mountains at our work places, societies and everywhere we find ourselves. 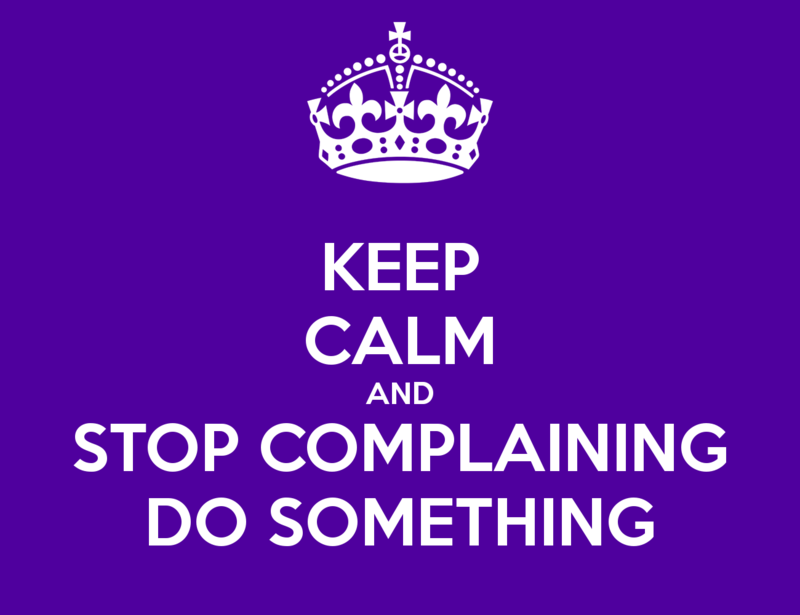 We have talked and complained enough. Looking at the trend the world gently strolls on, we have to learn our individual ways of moving mountains. We have a lot to do than we talk about. If one person wills it, even the mountains move to make way. Let’s move the Mountains! Thank you. Next Post WHAT MY GENERATION DOESN’T WANT TO HEAR. Snavewrites give our audience the best. You a great writer indeed. we’re trying though but change is sometimes slow n always doesn’t happen at once. we will definitely move mountains. Let’s all buy into this dream and start doing something now and stop complaining! and surely the change shall come. It’s a great job done. Keep up with the good work. You are proud of.